Entry Fee: $30 USD to enter a Series of 8 Related Images; $25 USD to enter 5 single images. Focus on the Story is looking for images that explore the human condition, allowing for a broad interpretation of the emotions, struggles, conflicts and needs that shape human existence. 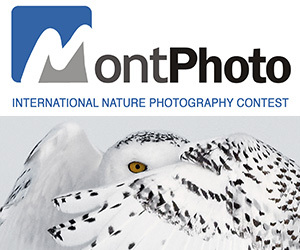 We will make awards in two categories – Best Single Image and Best Series. 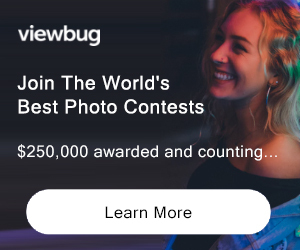 PRIZE DETAILS: Best Single Image — $1,000 to an overall Winner, $500 to the First Runner-Up and $250 to the Second Runner-Up; winner and select runners up will be exhibited at Focus on the Story 2019 and published in a year-end “best of” book. 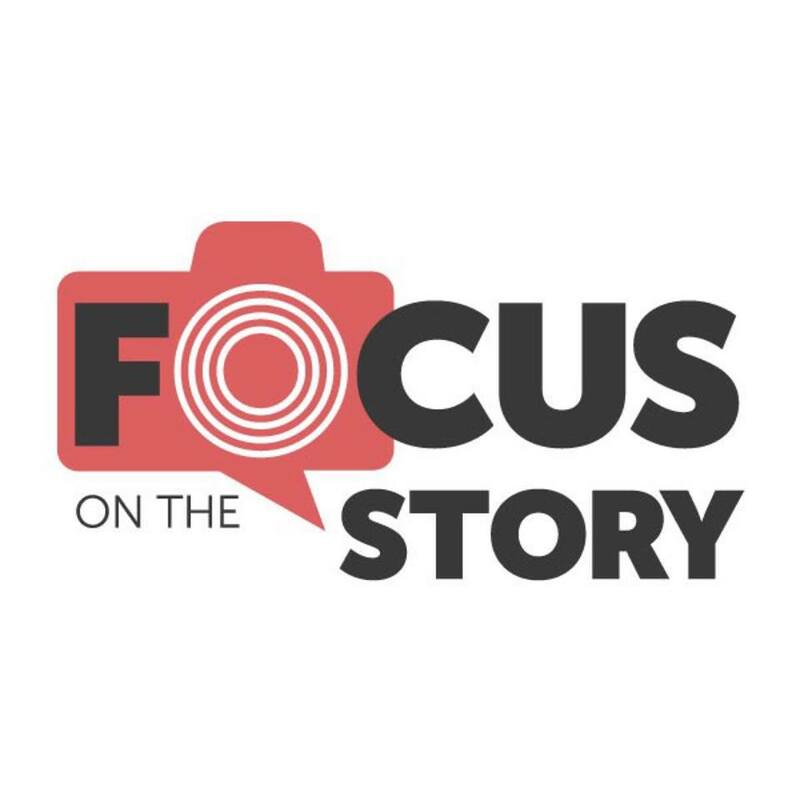 Best Series of up to 8 related images — $1,000 to an overall Winner, $500 to the First Runner-up and $250 to the Second Runner-Up; winner and select runners up will be exhibited at Focus on the Story 2019 and published in a year-end “best of” book. Not eligible to enter? - Find contest where you are. COPYRIGHT: Entrants remain the owner of all rights to submitted images, including all copyrights. USAGE RIGHTS: By submitting your image(s), you agree that Focus on the Story may promote your work on websites and social media networks, and you grant Focus on the Story the right to use your submitted image(s) in promotional materials related to its photo contests. All images used in this way will, whenever possible, be duly credited to you. If your image is selected as a winner, runner-up or honorable mention you grant Focus on the Story an irrevocable, royalty-free license to publish your image in its contest recaps that appear in its “best of” book, which may be either a soft or hardcover book published and potentially sold by Focus on the Story. If your work is selected as a winner, runner-up or honorable mention, you also agree that it may be selected for the permanent collection of Johns Hopkins School of Advanced International Studies.